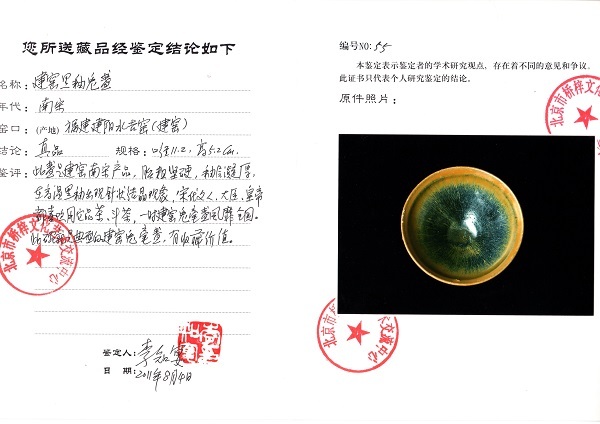 Appraisal: This object was made in the Jianyang Shuiji Kiln (Jian Kiln) of the Southern Song Dynasty. 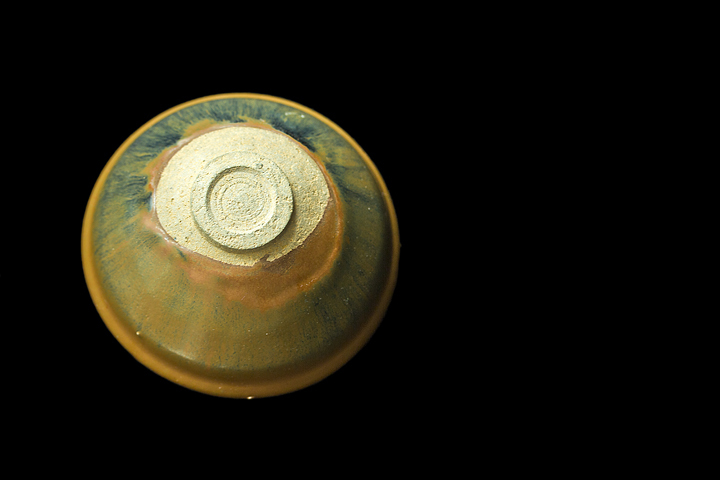 Its clay body texture is rough and hard, and the glaze is richly layered and thick. 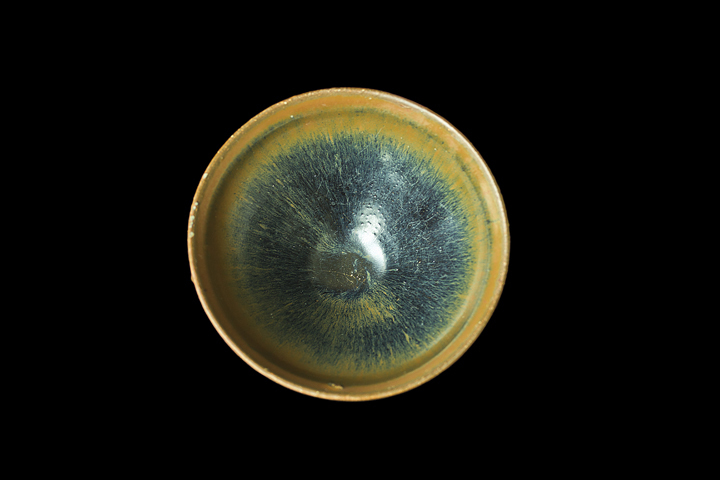 Fired under very high temperature, the black glaze formed needle-like crystal phenomenon in its pattern (mimicking the look of “rabbit hairs.” In the Song Dynasty, scholars, ministers, and the emperor himself all liked to use this kind of teacup to drink tea, or play the Tea-Fight game. 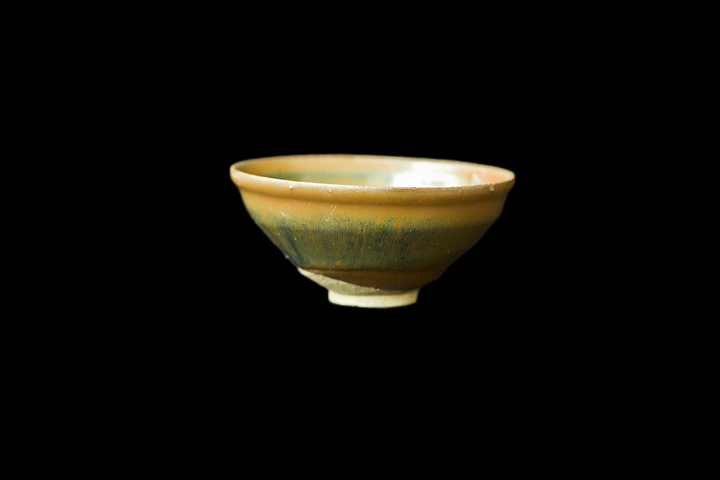 Therefore, this type of teacup (glazed black with rabbit-hairs, made in the Jian Kiln) became very popular and swept the whole country. 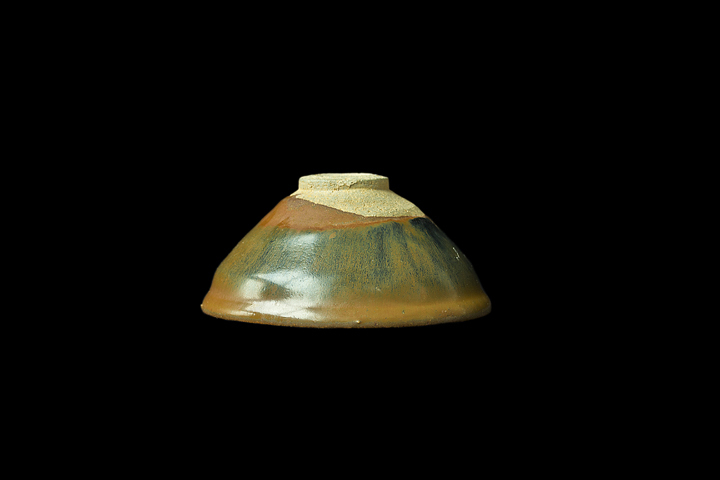 This object is a typical representative of such Jian Kiln ware. 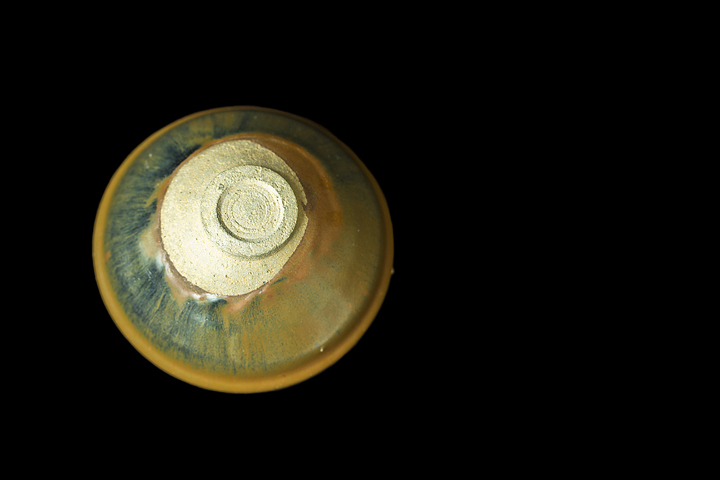 Highly collectible.